I came across these recipes on one of the forums I visit, shared by a friend who lives in Texas, where it seems they know how to use their chillies. Clean and stem the peppers. Clean and quarter the tomatoes and onions. Use a food processor to shred the tomatoes, peppers and onions. Use the largest shredding blade and don’t worry about a few large pieces. Place in a large stock pot. Puree or press the garlic and add to the pot. Add remaining ingredients to the pot along with enough water to keep the mixture from burning when heated. Bring the mixture to a boil. Reduce heat and simmer for 10 minutes. Put salsa into the canning jars and process for 15 minutes at a rolling boil (open canning method). This salsa is tasty but quite hot. It needs about 3 years to mellow and mature. If you really like food that is hot it is edible immediately. I didn’t can it. I have no idea how to can anything, or even knew that you could do domestic canning, although I did wonder if jam/pickle/Kilner jars would be ok. Anyway so I reduced the amounts and made enough to throw liberally over some burgers, veg, and salad, and the next day the remainder was used as a base for a red bean chilli casserole. It would be equally good to liven up a pasta sauce, or an Indian-style curry. A good sauce, easy to make, and ingredients that I happen to have in all the time. So I tried her next recipe. This one is even more simple to make, but I did need to remember to buy lime and coriander/cilantro. I used fresh tomatoes incidentally and whatever chillies are sold locally. I am no expert on chillies but found this good site here. I didn’t bother with sugar because I never use it. Easy huh, and absolutely delicious. 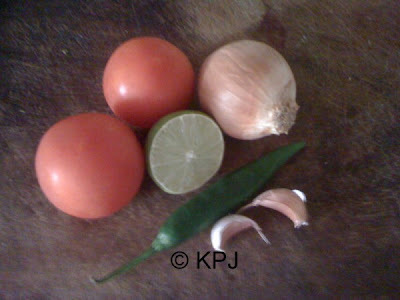 I found myself planning my meals around this salsa, but actually it doesn’t matter as it goes with everything. It was even better than the first recipe and took literally minutes to put together. 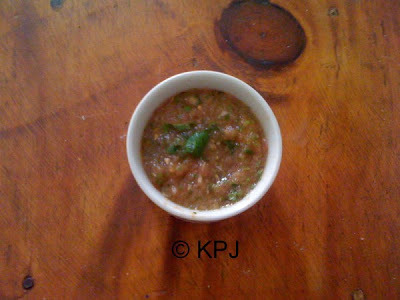 Thanks to Pheeno for sharing the super salsa recipes. Haha, he sounds like me. Hey, I’m all for being cooked for. I’ll sit and chat with you, Simba and Russel. So. You don’t cook, and you don’t wash up. I think I’ve got something wrong here. I’m too much of a control freak not to cook! LOL! I gave up on that long ago.